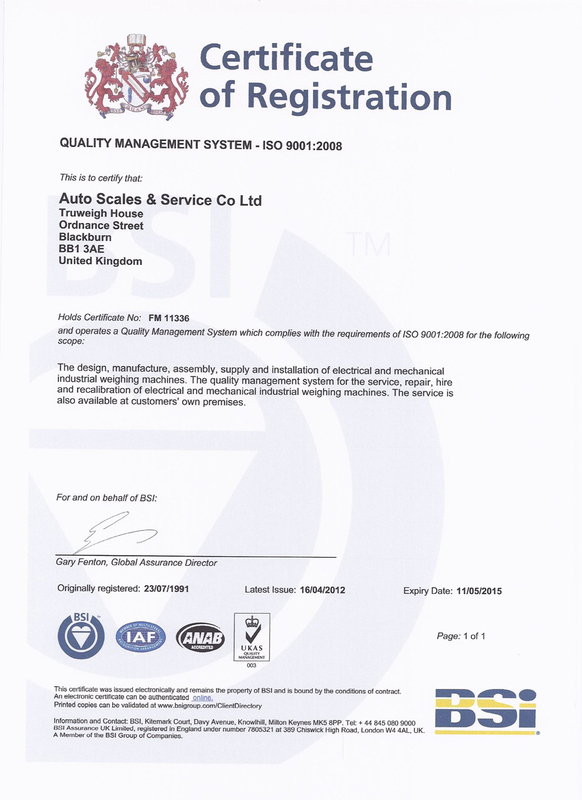 Bench Scales have the ability to be moved around the factory where production demands require and are available in a range or styles and finishes from basic polypropylene casing to a fully waterproof IP rated stainless steel industrial digital Bench Scales. There is a wide range of capacity and accuracies to suit your requirements and most digital Bench Scales have the facility of a rechargeable battery function. 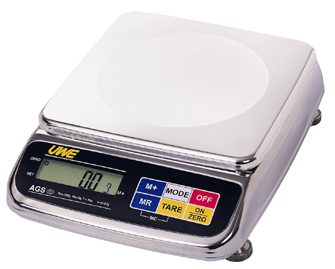 Bench Scales can be trade or non-trade depending on the applications and there are options for internal or remote tally roll printers to record the weight.